Approved by the Board at its 682nd BOR Meeting, 9 January 1961. For more information regarding the revisions of the University code, please contact OSU. 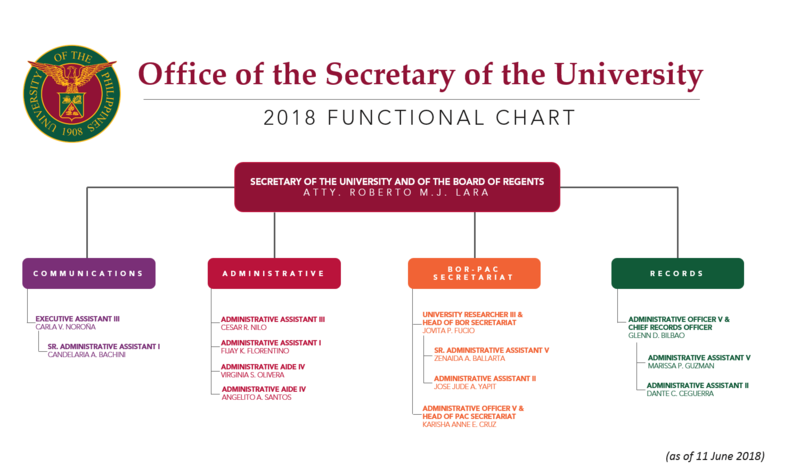 Lists the guidelines on graduations, investitures, symposia, visits by distinguished persons, contract signings and other practices in the University. UP SYSTEM MANUAL SERIES 1: In support of a Culture of Scholarship and Excellence: Faculty Development, Grants and Awards for different programs (e.g., Faculty Development Program, Inter-Campus Program, Creative and Research Scholarship Program and Academic Distinction Program) and their implementing guidelines approved by the Board during its 1178th BOR Meeting held on 29 January 2004. 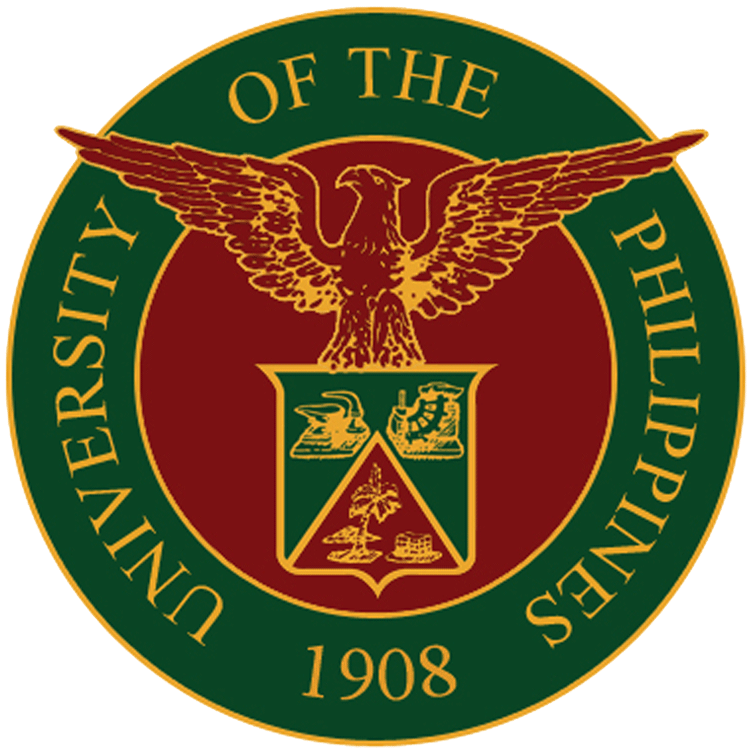 UP SYSTEM MANUAL SERIES 2: Shaping our Institutional Future: A Statement on Faculty Tenure, Rank and Promotion for policies on recruitment, tenure and promotion. 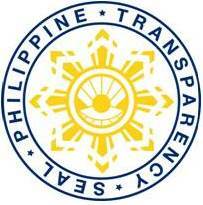 Please visit the UPCAT website (http://upcat.up.edu.ph/index.html) to download the forms and get updates.